The Cafe Interview, May 2017. 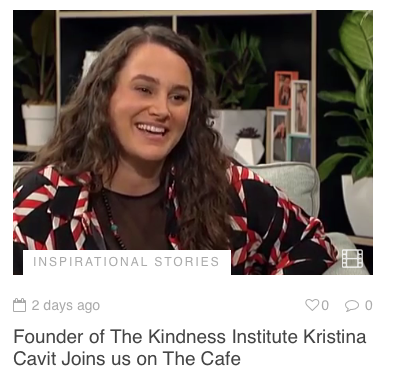 The Spin Off: Kindness in action article. The Spin Off, April 2017. The Spinoff: Introducing our new mental health column article. Women's Collective talk, February 2017. 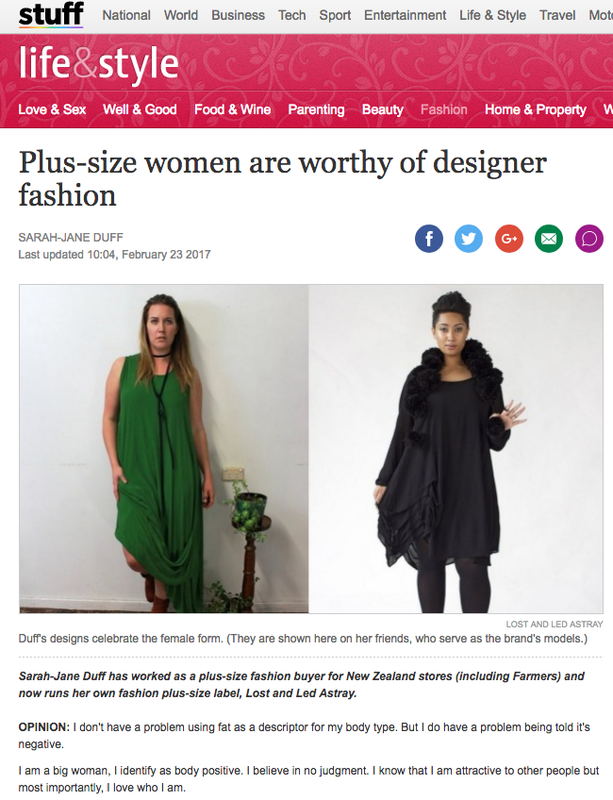 Stuff: Plus sized women article. 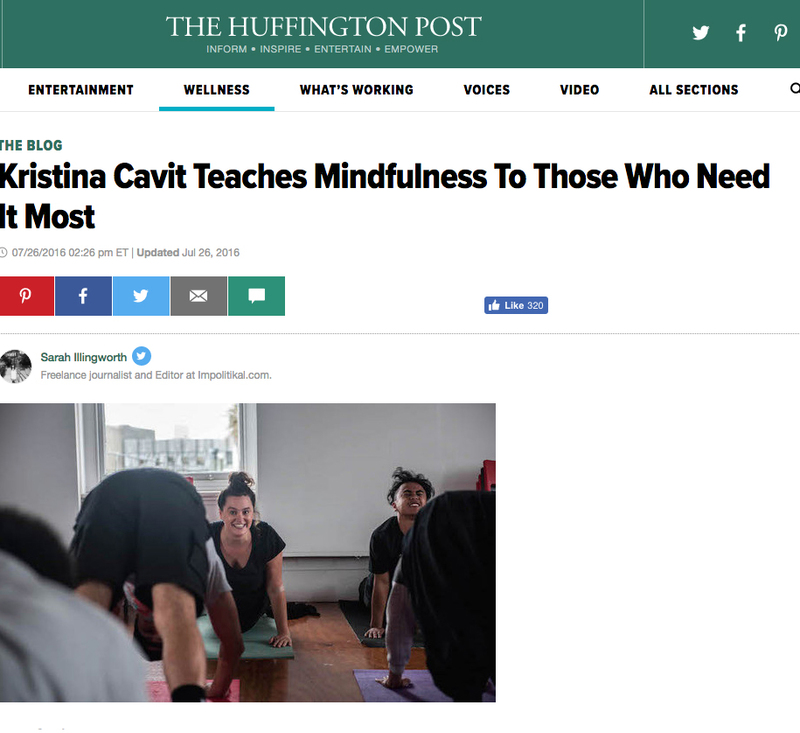 Stuff: Kristina Cavit takes a gentle approach to changing lives article. The Huffington Post, July 2016.